Most comfortable premium hatchbacks in India! If ‘comfort’ is the top priority among premium hatchbacks, here are the options for you. An enthusiast loves performance and handling while most car buyers look for comfort in a car, in fact that’s the fundamental reason why people prefer cars. 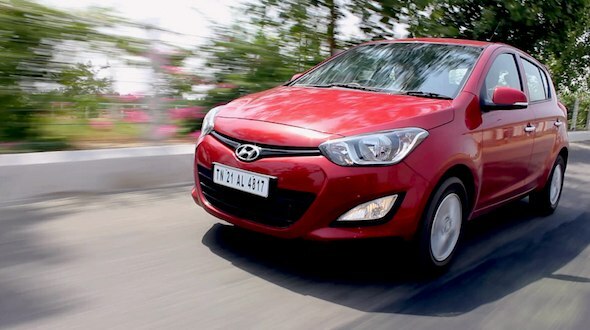 Here, CarToq picks the top five hatchbacks that offer maximum comfort to its occupants. 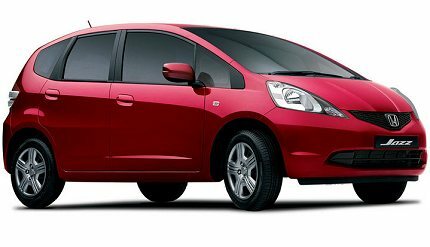 Passenger comfort including cabin space (legroom & shoulder room), seat cushioning, suspension setup (ride quality) are the key criteria on which the following hatchback have been chosen. 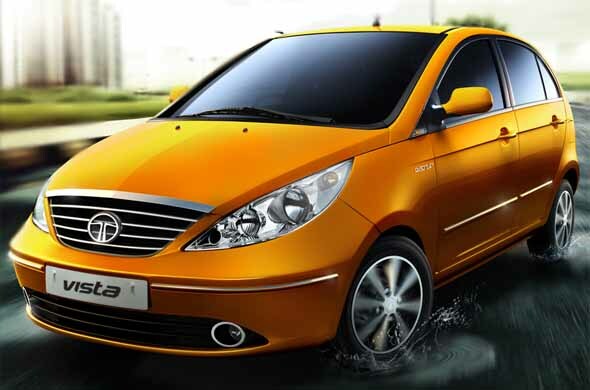 The Vista is the most comfortable hatchback in the market for it has plush seats, great passenger comfort, spacious cabin with adequate legroom and shoulder room for five occupants and optimal suspension setup for great ride quality. The luggage space of 232 litres is decent and would be sufficient for family outing and weekend getaways. The i20 is a spacious premium hatchback with plenty of legroom and headroom for passengers both at the front and the rear. The rear seat of the i20 has sufficient headroom even for tall passengers (6” feet). The luggage space of 295 litres is one of the best in its segment. The Liva is a practical hatchback and the clever packaging has freed lots of user space for both front and rear occupants. Three people can be comfortable sitting in the rear seat which is actually as flat as a park bench though a little more cushioning would have helped it offer more comfort in long drives. Shoulder room and leg room is one of the best in its segment. 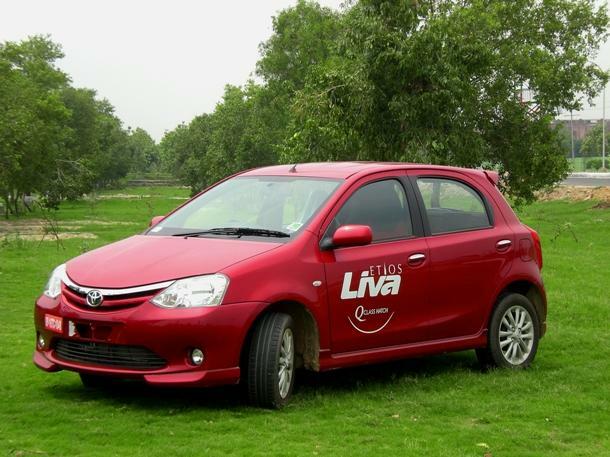 The luggage space of 251 litres makes the Liva capable of carrying a few bags and suitcases for weekend trips. Honda is known for its ‘man maximum machine minimum’ philosophy and the Jazz is the best example that reflects this. The Jazz is not just a comfortable car for passengers, but it can also act as a cargo van with a cavernous boot space of 366 litres. Thanks to the magic seats which can be folded up or down depending on what type of luggage/object you intend to carry. The ride quality is stiff at city speeds, but it feels well sorted in above average speeds. 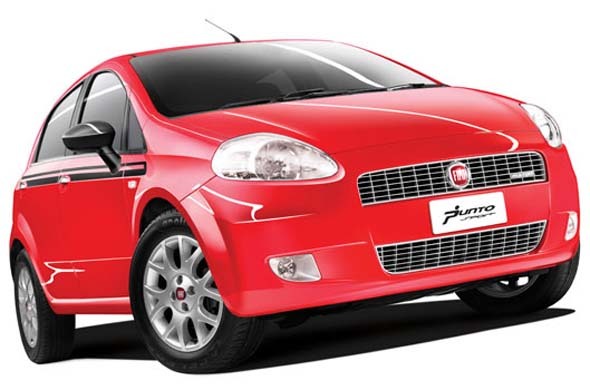 The gorgeous Italian hatchback, Punto is also a car that offers good overall comfort to its passengers. Though it doesn’t have as much cabin space as in the Liva or flexible rear seats as in the Jazz, the Punto has comfortable seats and adequate room to keep its occupants comfortable in both short trips and long journeys. The suspension setup is optimally tuned for both ride quality and handling. The Punto has a luggage space of 280 litres making it a practical hatchback for family trips.